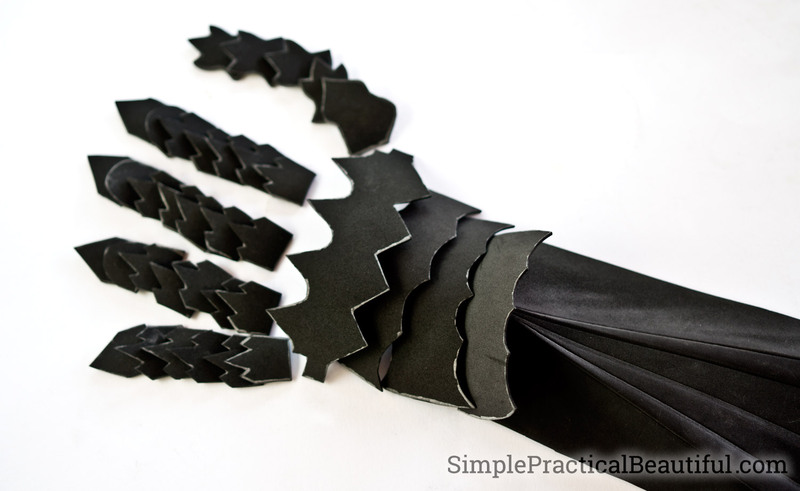 Make costume gauntlets out of foam and paint them to look like solid metal, including a free pattern for these Lord of the Rings Nazgul or Ring Wraith gauntlets. 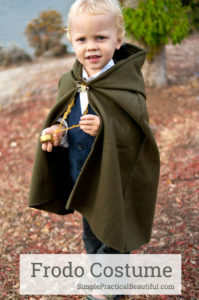 My family loves The Lord of the Rings trilogy of movies, so we all decided to dress up as characters from the movie for Halloween. 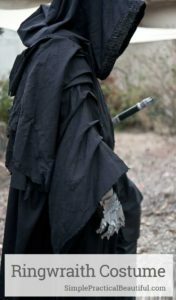 Be sure to look at the post about all of our Lord of the Rings costumes, including more details about the Nazgul costume and his sword made from wood. 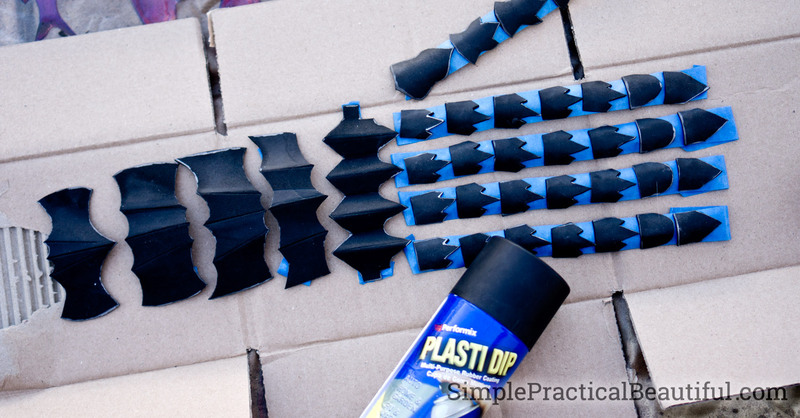 Here is a step-by-step tutorial of how we made, painted, and assembled these cool gauntlets out of foam. Be sure to download the free template so you can make your own. This post contains some affiliate links for your convenience. For more information, read my full disclosure policy. 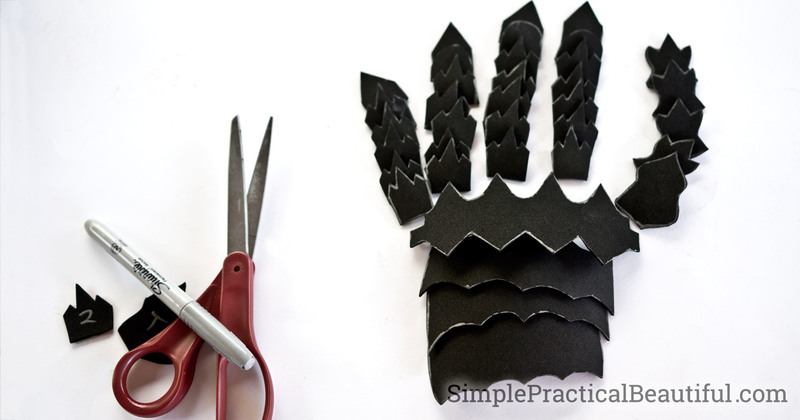 Get the free printable Nazgul Gauntlet Template here. 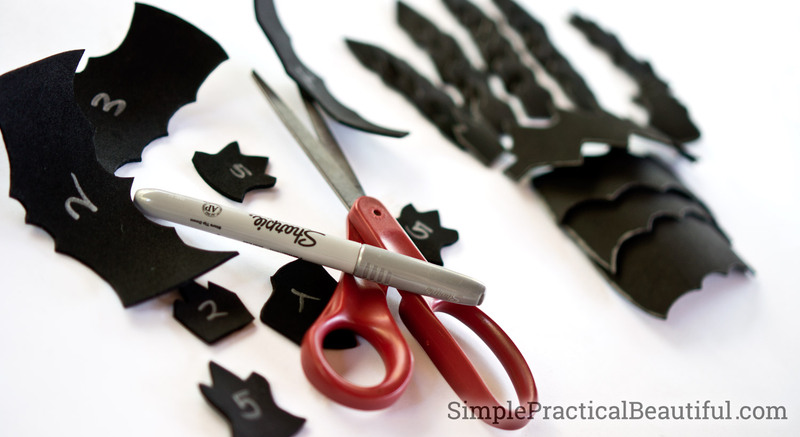 Trace the paper template pieces on thin black foam and cut out the correct number of parts of each (For example, a thumb piece will say “cut 2,” so you will need to trace that piece on the foam twice and cut out both). Since my foam is black I used a silver Sharpie so it was easy to see where to cut. I also found it useful to number the back of each piece so I didn’t mix up the pieces since several look very similar. I used an iron to heat the foam between paper bags so it wouldn’t melt onto my iron. I also used the point of the bone folder tool to create deep scores while folding over the foam. The scoring (or folding) creates some dimension in each piece. 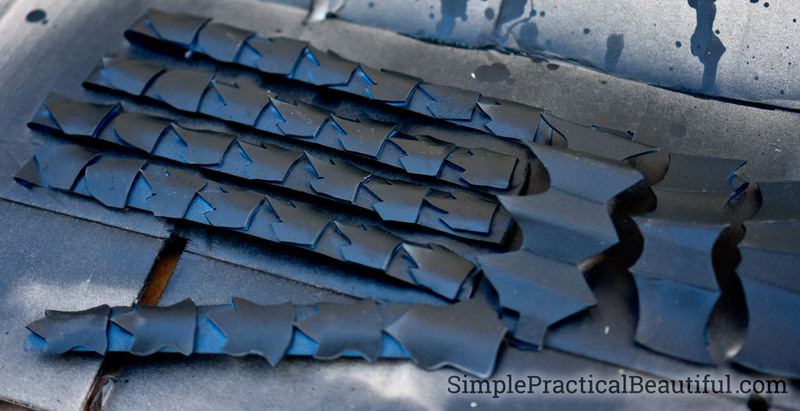 For the finger pieces, after heating them, I held them on a metal pipe to help form a curve. I used painters tape to attach the pieces of the glove on to a cardboard box in the order where they go. The tape prevented them from flying all over the place when I spray painted them. Putting them in order makes to paint job look good when they are attached to the glove. 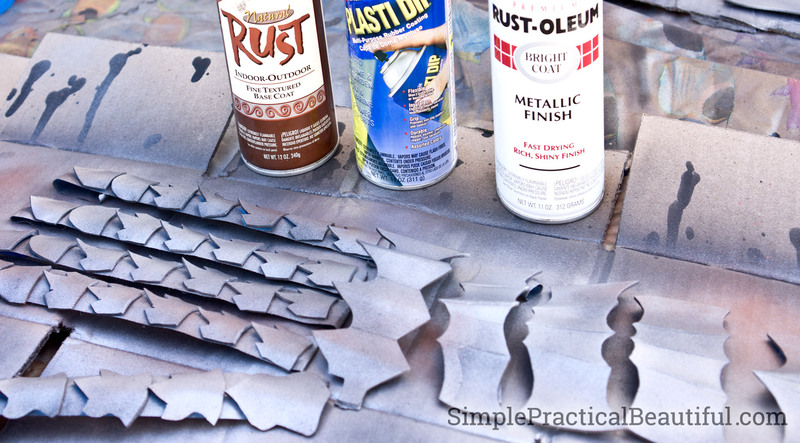 I sprayed Plasti Dip to seal the foam more and help other spray paints adhere better. I had hoped it would make the pieces a little stiffer too, but it didn’t. Just a side note, the Plasti Dip in the link is a “gunmetal” color. I just used black, but gunmetal sounds like it would look really cool. I used Rust-oleum metallic finish to spray lightly over the black Plasti Dip. 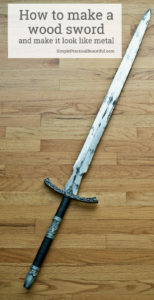 Since Nazgul gloves are old and weathered, I didn’t want it too shiny. I also painted the gloves just a little with a rust finish spray paint to add some weathering and rust to the gloves. Painting the pieces in order made the rust spots look right later when I sewed the pieces on. I had some old brown work gloves that I used as the base for the gauntlets. To darken and weather the brown, I used black shoe polish. I just put the gloves on and dipped them into the shoe polish a little at a time until I got the effect I wanted. 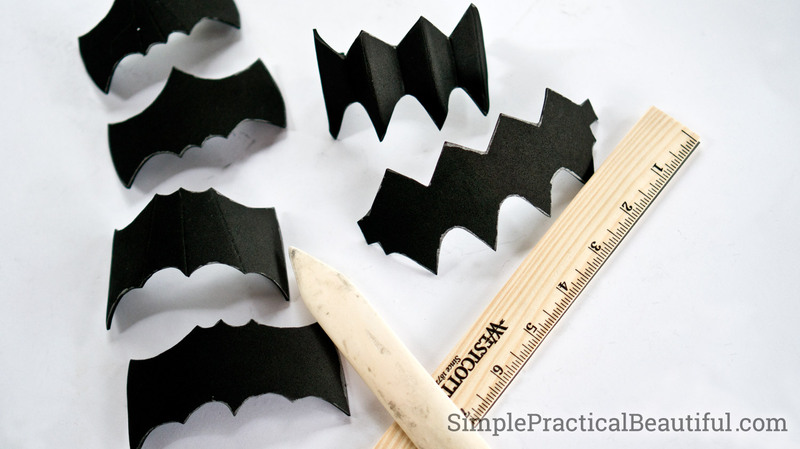 I have seen several tutorials that used a glue gun to attach foam, but I was worried that it might not stick well. So I decided to sew on each piece. This allowed the foam to have a little movement as I moved my fingers. I had an old metal pipe that I inserted into each finger that helped prevent me from sewing through the wrong part of the glove. Stitch the finger pieces on base gloves first. I stitched each piece twice along the back edge. Start at the tip of the finger with piece #A and move backward, sewing on the different parts until you get to piece #D. Piece #D should reach the ridge of your knuckles. Stitch the remaining hand pieces, starting with piece #6. Attach it to the wrist area at the base of the glove. I stitched this piece at the back of the wrist piece and front of the wrist piece and front center of the piece because I felt like it would need extra strength. I then stitched piece #5 to top of #6. This helped with the transition to the other scales. I then attached piece #4, #3, #2 and #1 overlapping each a little. 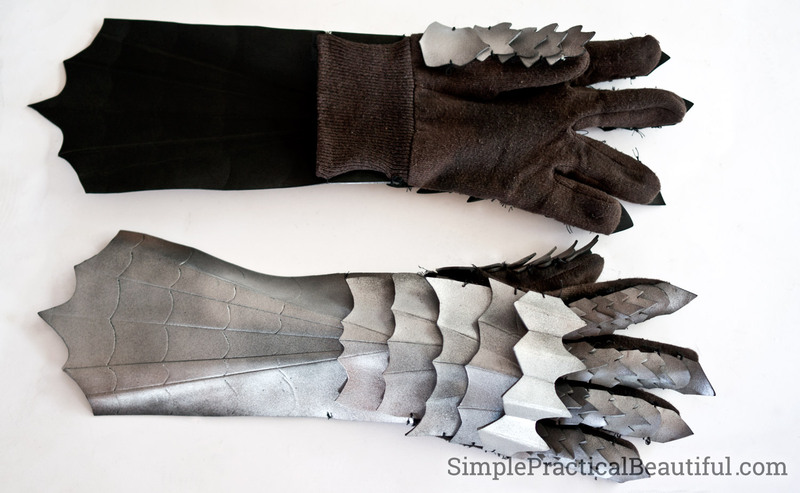 With so many separate pieces, these gauntlets bend and move easily, plus they are pretty comfortable since they are made from foam. Although the fingertips are pointy, so be careful. 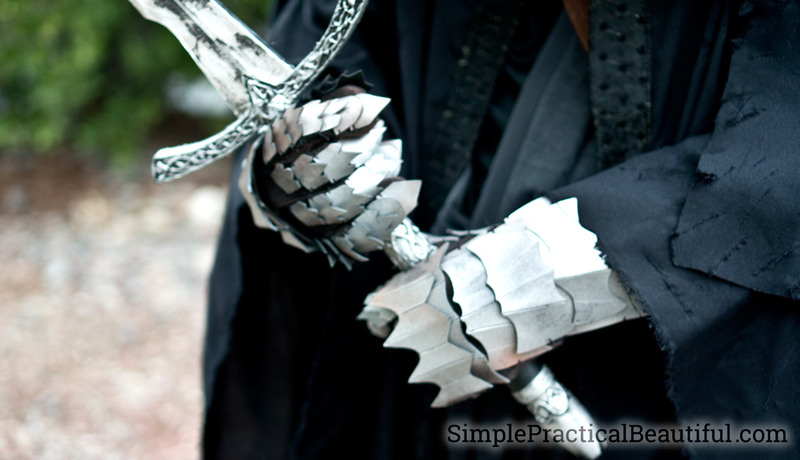 These costume gauntlets look perfect with our Lord of the Rings Nazgul costume. The gloves are perfect for holding the sword. 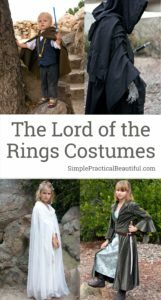 Be sure to check out the rest of the posts on our costumes. Love this costume. So good and well thought out. Thanks for sharing at our link party. Pinned! Thank you for investing the time in sharing this for us cosplayers!! 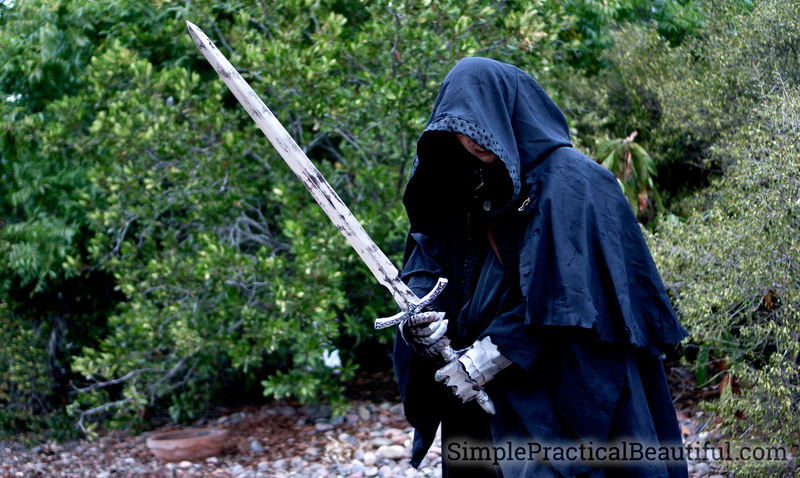 Excelente toda ka explicación sobre el disfraz y sus accesorios precisamente acabo de terminar la túnica de Nazgul y ahora comienzo con la espada y posteriormente los guantes muchas gracias por tan excelente pagina!!! 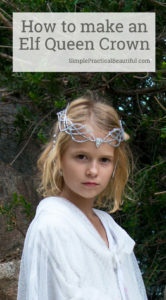 I made these for my daughter’s Witch King outfit and they came out brilliant. Thanks so much for sharing. 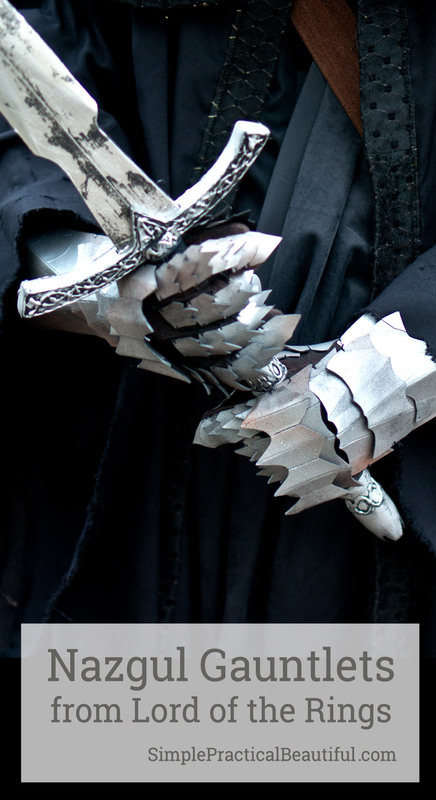 Just a couple of things: I used metallic fabric paint that I spread with my fingers and it instantly gave the gauntlets an old metal look (wish I could upload the photos). The whole painting process took leas than 10 mins. 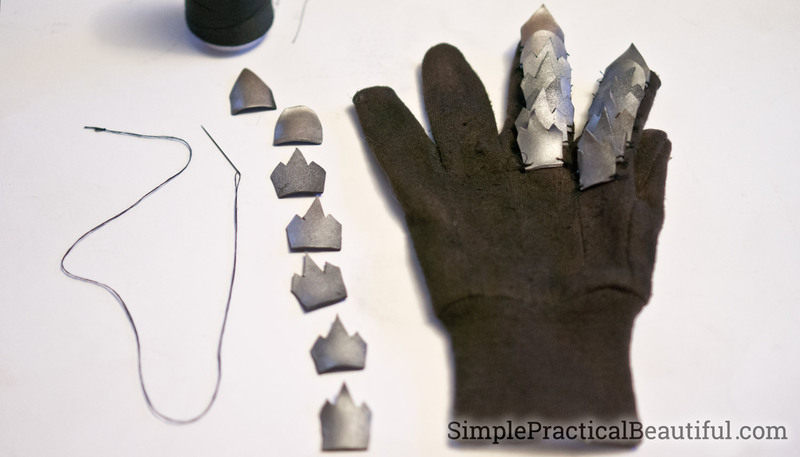 Then, I used a regular old glue gun to stick the pieces to the gloves and that too took about 10 mins. Thanks again for generously sharing your awesome creativity!